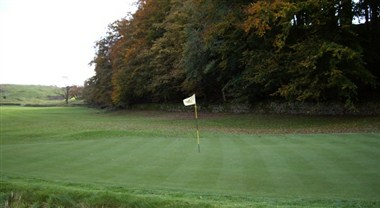 The Settle Golf Club was started on Wednesday 16th October 1895. 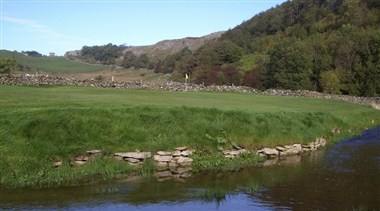 The course has constantly been remodeled and changed over the years to provide what is now a challenging nine-hole course with one of the most daunting opening par three holes in North Yorkshire. 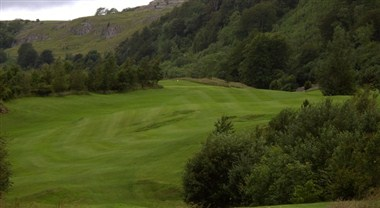 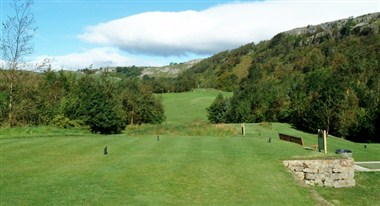 Visitors and parties are most welcome at Settle Golf Club. 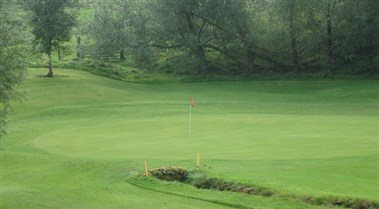 Small parties and events can be organized at the golf club.